We are proud of our reputation for quality, and committed to continually planning and improving our products to ensure you get the best professional experience. What we do is important to us and what you expect from PROTOL® • HARDWARE. We have the right tool for the job, our products have helped build, repair and decor in every detail homes and business around the world. Are you just starting your new project or handyman business and wondering which tools you need. 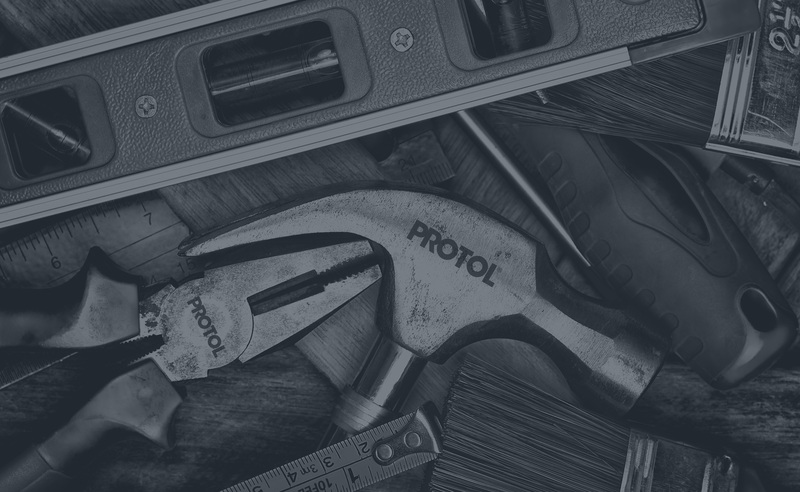 Spend some time deciding on the services that you will provide and then get the tools required for those services, Protol have the right tool for the job. Protol – Garden are made with high quality materials to tolerate everyday use. Our products are the best for every home. 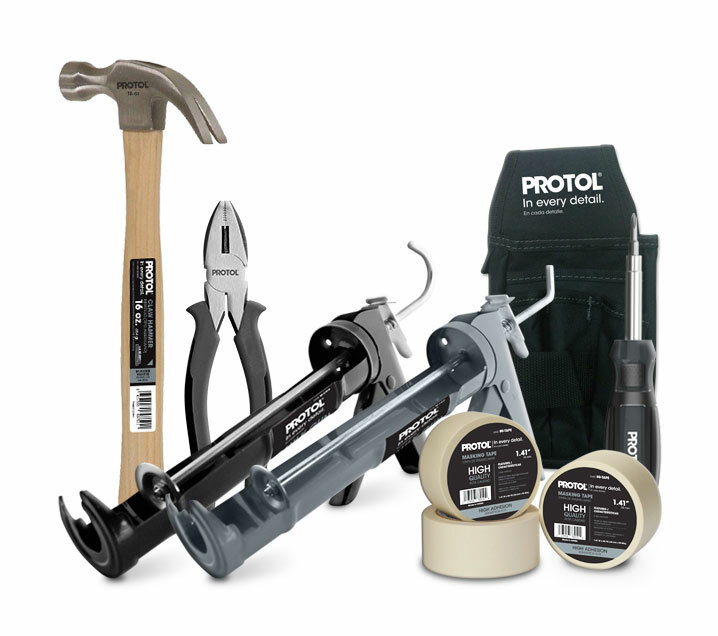 Get the most out of your Protol tools. Our products make completing any task easier. We have the right tool for the job. You need to have a set of tools in your home in case anything needs repairs. Take a look at these Protol Hardware.